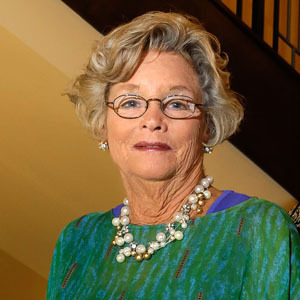 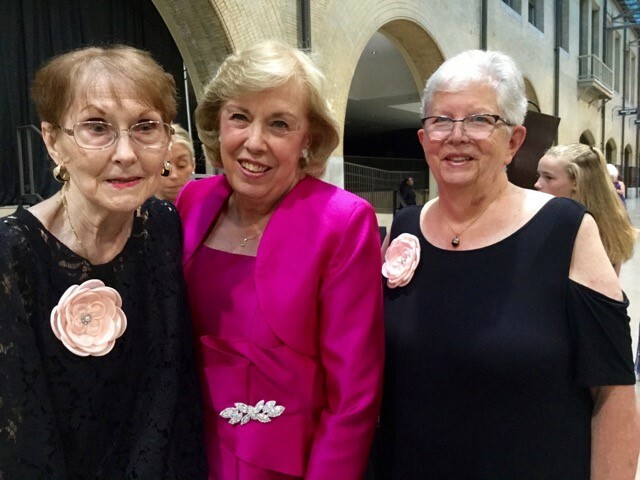 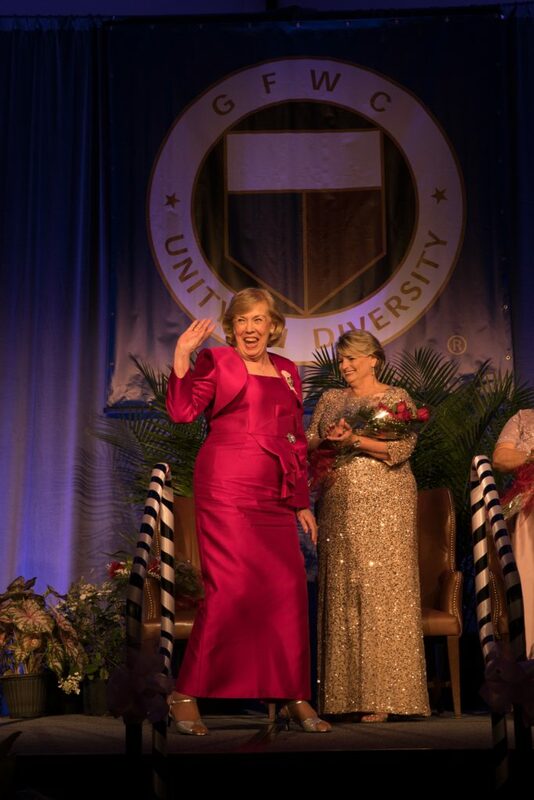 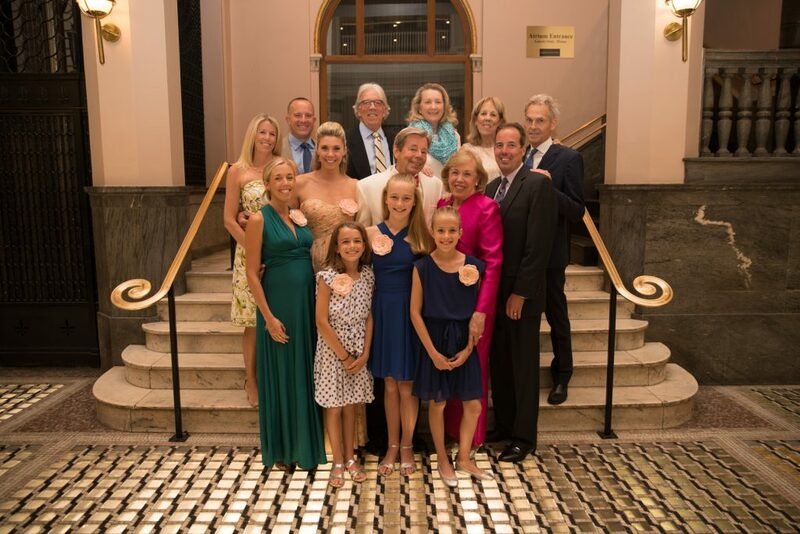 Past GFWC International President Rose M. Ditto, Ph.D. led the Installation Ceremony and placed pins on the elegant gowns of the officers who were radiant with the anticipation of the next administration. 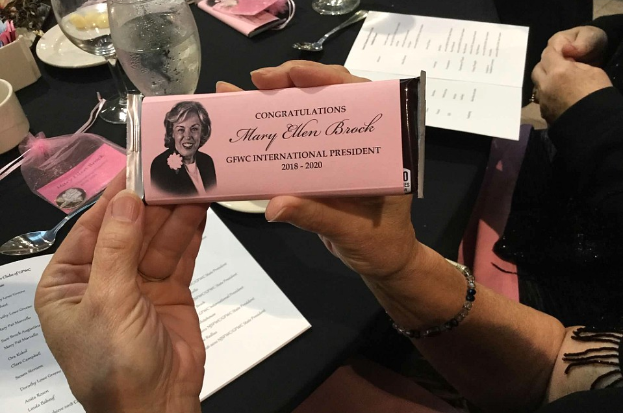 After Mary Ellen Brock was installed as GFWC’s 52nd International President, she gave a rousing speech on the need to shake things up in order to move forward, make progress, and ensure GFWC’s mark on the world is stronger than ever. 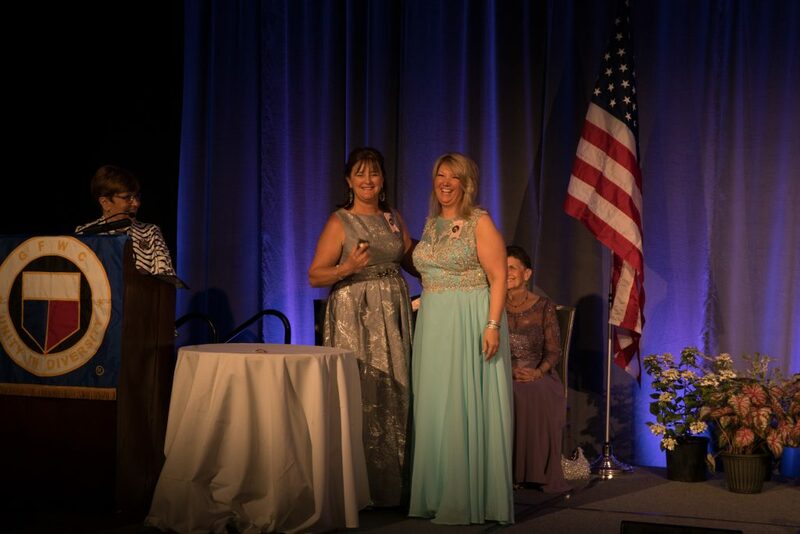 Congratulations to GFWC International President Mary Ellen Brock, President-Elect Marian St.Clair, First Vice President Deb Strahanoski, Second Vice President Suellen Brazil, Secretary Wendy Carriker, Treasurer Jolie Frankfurth, and Director of Junior Clubs Trisha Schafer. 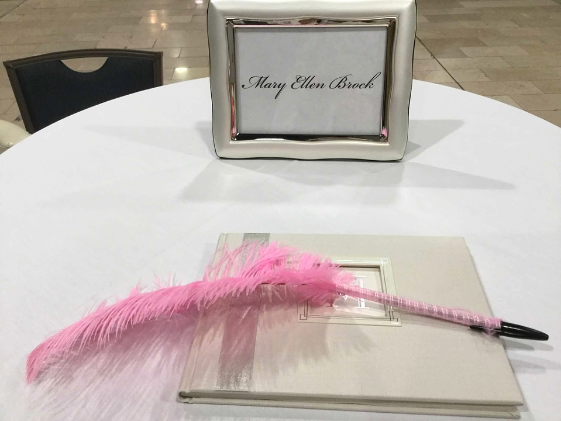 Enjoy the following photos and even more on our Convention Pinterest Board.